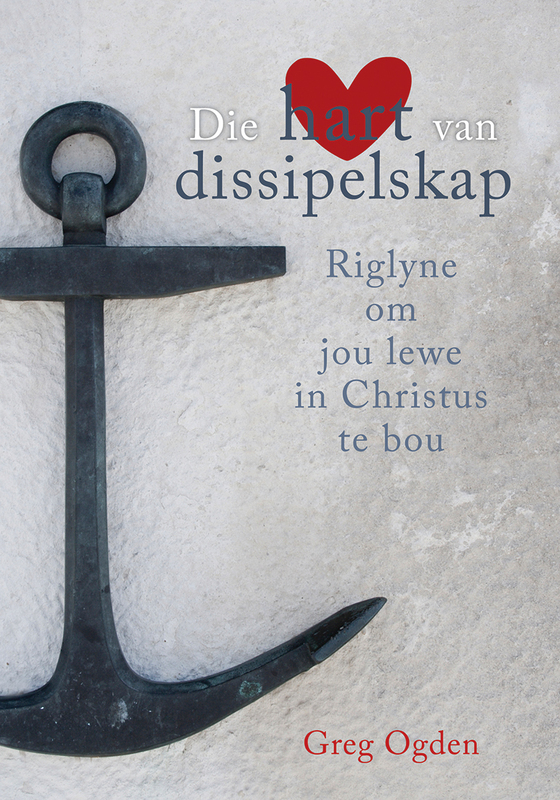 View cart “God se boustene vir die wêreld” has been added to your cart. Walking together will help you to develop a community of sustainable friendships and to live according to the values of the Season of Human Dignity – respect, listen, love and embrace. 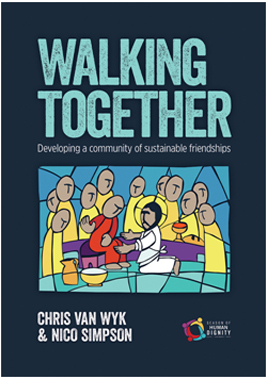 SUMMARY: The faith-building conversations in Walking together were developed with cross-cultural groups in mind. This book will guide you on your journey of walking together – with each other and across boundaries. For when we reach out to each other across boundaries and care for one another, we learn to treat each other with respect and love. Only then the human dignity of our people will be restored. 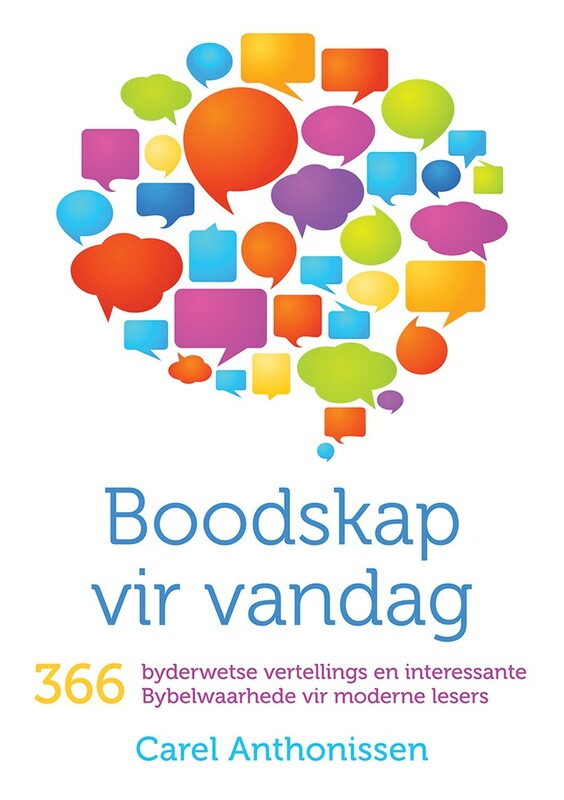 suggestions for friendship activities to enjoy together such as eating, talking, socialising, reading, praying, living, traveling, going to movies, going to church, watching sport and watching TV. 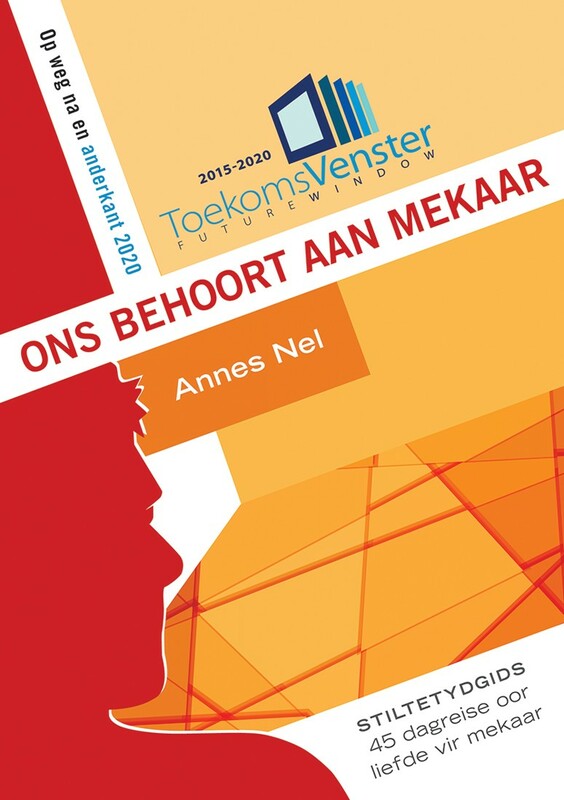 Chris van Wyk is minister at the DR congegration Somerstrand, Port Elizabeth. His passion in life is to serve God above all and lead believers in their faith formation processes. 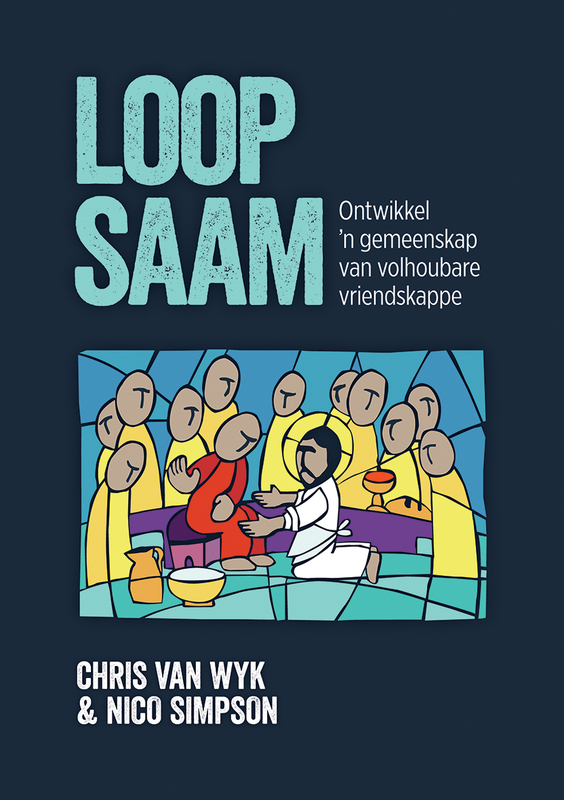 He has published a few books with Bible Media as author or co-author, such as Die vrou by die put, Barnabas, Gevorm deur die kruis, Jesus-verhale van menswaardigheid and Maak kontak. 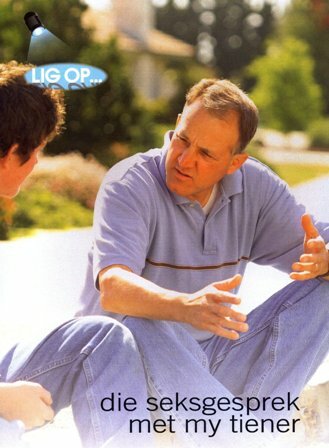 Nico Simpson is head of the publication division of Bible Media. He is interested in how adults learn, how to translate what we believe in illustrations, and to lead people to become who God intended they should be. 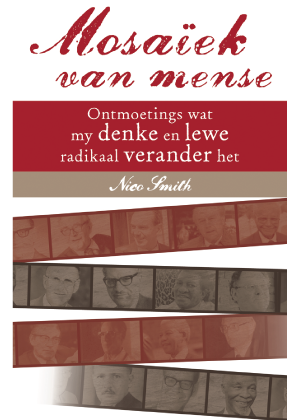 He has published books such as Bybelstudiegroepe: Poorte vir genade, Ek soek die wil van God, Vrou by die put and Ongebreek.